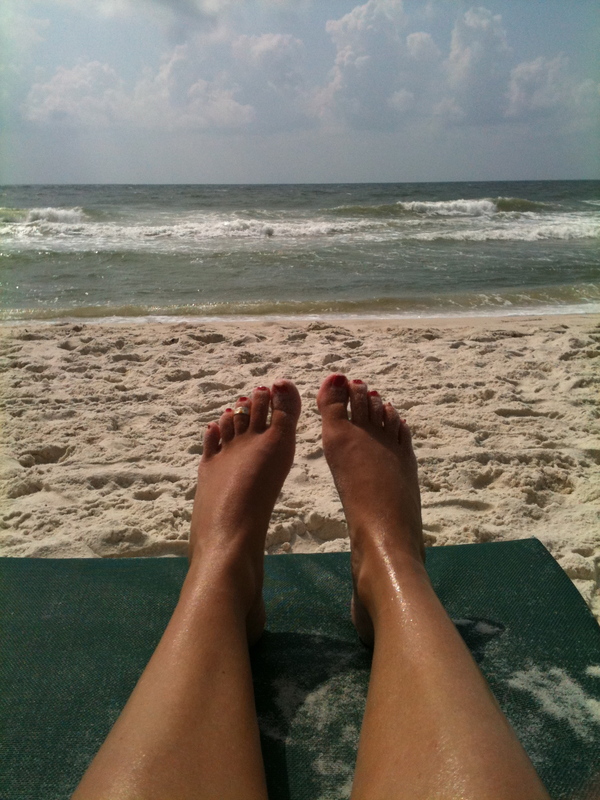 Looking out at God’s creation – hearing the sound of waves, reading a good book, pizza on the beach. That, my friends, is my happy place! There is nothing better than sitting on the beach all day surrounded by friends! It was so great. Our staff here all went to the beach. INCREDIBLE. I miss you too!